To make an effective presentation requires that we be able to communicate and relate to other people. These are very basic skills, yet they are not typically taught to us as part of our traditional classroom education or professional training. 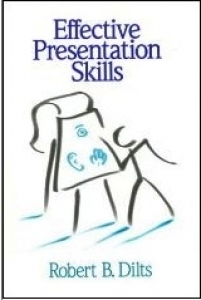 The purpose of this book is to provide some of the key practical communication and relational skills necessary to make effective presentations. This book is about how to develop skills that support these abilities by applying modern developments in the psychology of learning and communuication primarily drawn from the field of Neuro-Linguistic Programming. This book defines the types of contexts and situations which require the "capital-C Coach" to focus on one of these roles - caretaker, guide, coach, teacher, mentor, sponsor, awakener - and provides a specific toolbox for each role. In other words, it provides a comprehensive tool set to be used by an effective coach to manage the entire scope of "large C Coaching" activities - from caretaking to awakening. Entrepreneurs are individuals who are willing to take personal, professional and financial responsibility and risk in order to pursue opportunity. The entrepreneurial spirit has been a driving force for social and economic growth and advancement throughout human history. 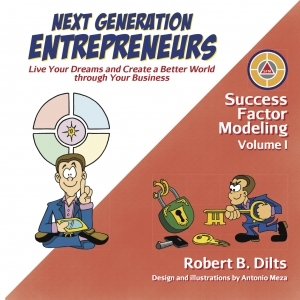 Next Generation Entrepreneurs presents models, tools, exercises, illustrations and case examples -- of both world famous and everyday entrepreneurs -- that will help you understand how to create your own “Circle of Success” and create a business aligned with your life purpose. This book represents over twenty years of study and practice with respect to the influence of language and its potential to change our lives. 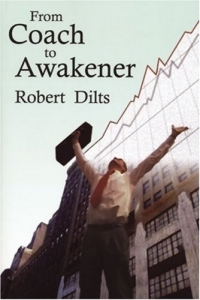 Author Robert Dilts has examined the language patterns of people such as Socrates, Abraham Lincoln, Mahatma Gandhi, Adolph Hitler, Milton Erickson and Jesus of Nazareth. 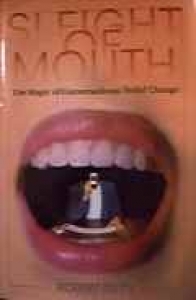 Sleight of Mouth patterns are made up of verbal categories and distinctions by which key beliefs can be established, shifted or transformed through language.